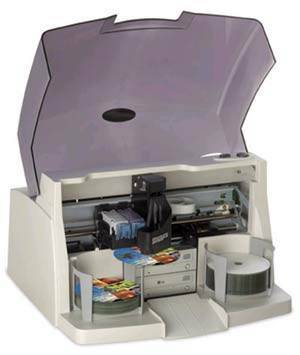 Radiological DICOM studies can be received from an existing PACS or directly from any DICOM-Send capable modality and automatically burned to individually custom-labeled CD/DVDs for distribution to patients and referring physicians, or for inexpensive local storage. For more information on this fast, easy-to-use, and affordable image distribution tool, download our full brochure [PDF – 1MB]. This web-based application automatically transmits radiology images, voice clips, reports and other patient information to referring physicians without the need for VPNs. Information is sent securely, quickly and in a background mode, and physicians are alerted when data reaches their local PCs. 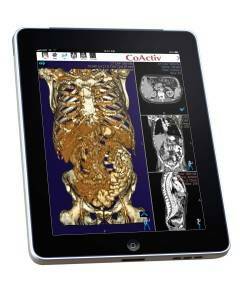 Images can be delivered at full resolution, without radiologist effort or intervention. 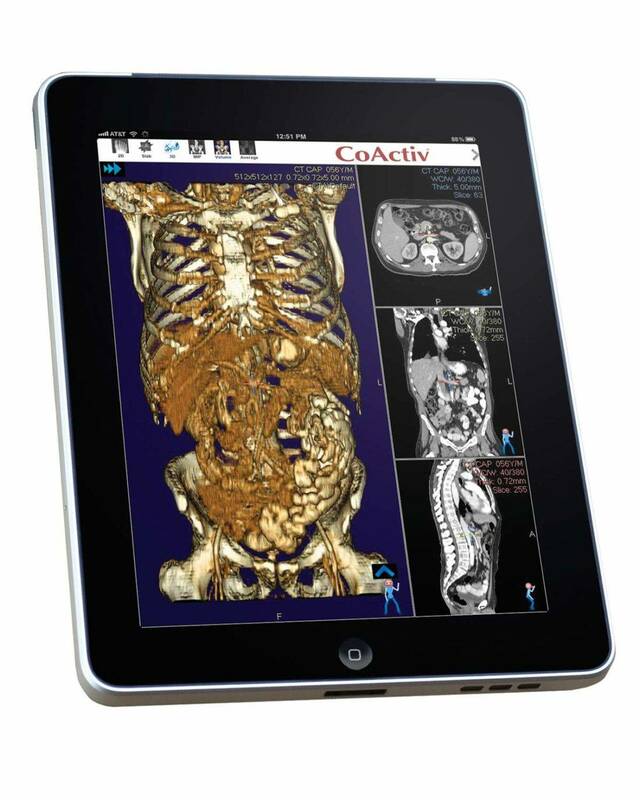 A fully cloud-based, zero-footprint, universal clinical viewer that enables anywhere, anytime review of medical images and reports. Users can view and manipulate exams with ultra-fast speed from virtually any browser-enabled computer or mobile device, anywhere in the world, quickly and securely.